Practice and rest are no longer enough. If you are trying to improve test scores, your focus at work, or your performance in a game (live or in-person), there’s now drugs that will improve your cognitive abilities. 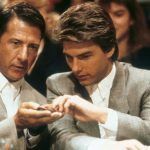 While the jury is still out on exactly how they can really improve your performance, many esports, poker, and other cognitively-demanding game players are doing their own hands-on research with these types of ‘smart’ drugs. And for now at least, they are mostly free to experiment without repercussions. 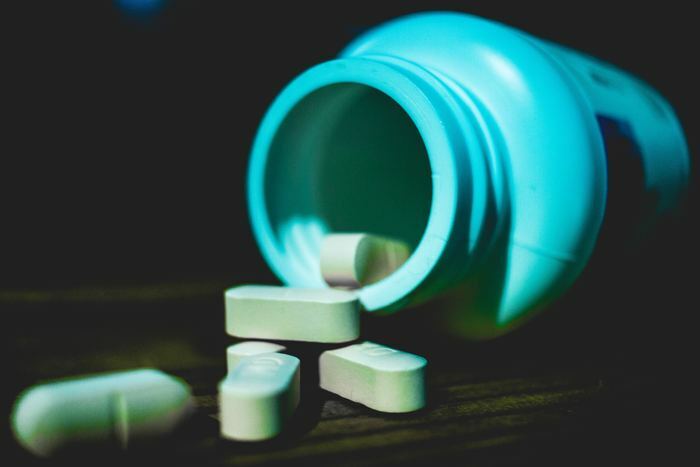 Methylphenidate, better known as Ritalin, is a psychostimulant commonly prescribed to those with attention deficit hyperactivity disorder (ADHD). In addition to improving attention and staving off fatigue, it’s also a favorite of college students looking to cram for tests, adults that need to stay focused at boring jobs, and allegedly, game players that want to enhance their cognitive capabilities. A recent study compared the effects of Ritalin, stay-awake drug modafinil, and caffeine on 40 tournament-ranked chess players’ abilities. Over the course of a month, each player played 80 games against a computer after being given one of those three substances or a placebo. Those that only took the placebo won 51% of their games, while those dosed up on Ritalin won 54.1% of the time, less than 1% behind the other two substances. In chess, that ~3% difference can be a tournament ranking difference of around 1500. However, the research did highlight one limitation of Ritalin use: games that got into time-limit trouble were more likely to be lost by Ritalin-dosed players, compared to those not using any substance. This suggests that the drug was not helpful in situations where time management was critical. 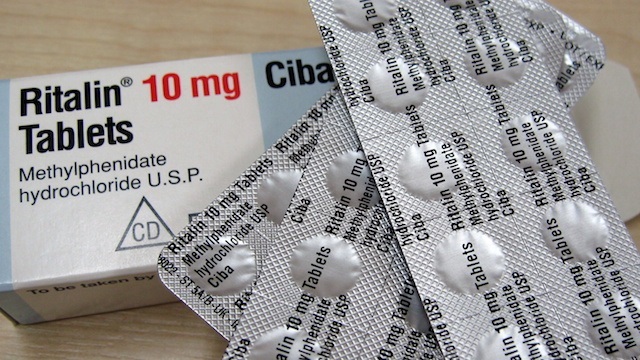 Other research further validates that Ritalin, modafinil, and similar drugs can affect cognitive performance, as does these drugs’ placement on the WADA Prohibited List. 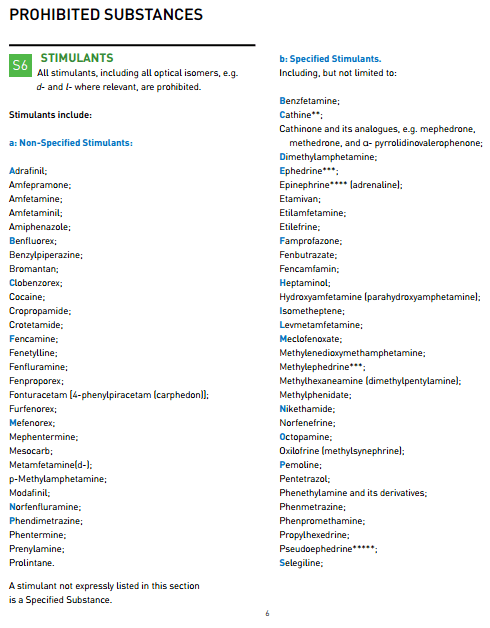 This is a list of substances prohibited and tested for in Olympic sports (and others that use a WADA-based drug testing program). It’s not hard to imagine then why and how Ritalin use would be common in cognitively-demanding activities like esports and poker, and some high-level participants have even blatantly admitted to it. In 2014, one industry insider caused waves by writing that doping by using drugs like Ritalin, Piracetam, and Propranolol was commonplace in esports. Less than a year later, Counter-Strike: GO pro Kory “SEMPHIS” Friesen admitted in an interview that he and his teammates were “all on adderall“ during a $250,000-purse tournament. An ESPN Outside the Lines report made similar claims about the competitive Halo circuit. 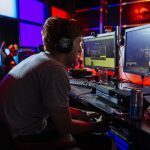 Friesen’s comments triggered a partnership between the Esports Integrity Coalition (ESIC) and the Electronic Sports League (ESL) to start saliva testing players during Counter-Strike: Global Offensive, Dota 2, League of Legends, and StarCraft 2 tournaments. After 200 tests over about 18 months, not a single positive result was returned, leading Integrity Commissioner of the Esports Integrity Coalition (ESIC), Ian Smith, to comment that doping in high-level esports probably isn’t as prevalent as it might seem. In poker, evidence of Ritalin-use (and drugs like it) is similarly anecdotal. Poker pro Paul Phillips credits much of his success (one World Poker Tour title and $2.3 million+ in earnings) to using drugs. 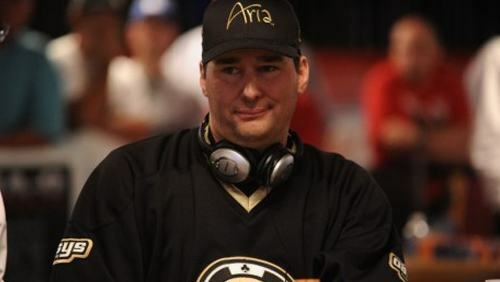 Legend and Poker Hall of Fame member Phil Hellmuth has also been quoted saying that many successful poker players take ‘brain-enhancing’ drugs (or even more intense ones). While ESL was quick to adopt ESIC’s anti-doping code (loosely based on WADA’s), none of the other major eSports organizations have, or they have adopted it but not instilled an actual testing program due to the cost. However a limitation with testing at competitions is just that: a player knows when they could be tested next. This allows for them to still use Ritalin and similar substances (which metabolize through the body much faster than say, steroids) in between tournaments, meaning the ability to practice longer and more intensely than someone not taking the medication. By contrast, Olympic-level athletes are subject to out-of-competition testing at their home, schools, or work, 365 days out of the year. For those that are prescribed medications like Adderall, players can get what is called a Therapeutic Use Exemption (TUE). If approved, the TUE goes on the athlete’s file and they are not tested for that substance like other players are. For those that get popped and don’t have a TUE, the possible punishments per the ESL rulebook include penalty points, team disqualification, and banning of the player for first-time offenders. Repeat offenders can get hit with a lifetime ban for the player and fines of up to 100% of the event’s prize money. In poker, a game that was practically born in booze-soaked backroom saloons, there has not been any real movement toward policing the drug use of its players. In online play, the challenges with this are obvious. 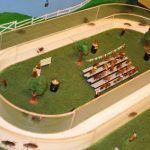 And much like the challenges eSports are facing trying to get their many major leagues to adhere to the same testing standards, getting poker’s many different circuits to all get together and agree on best policies and practices would be a daunting task. eSports are scheduled to be included as a demonstration sport at the 2018 Asian Games and then as a medal event at the 2022 iteration. All athletes at these games will be subject to drug testing and unless a another major eSports tournament beats them to it, this will be the first event with WADA-based drug testing. 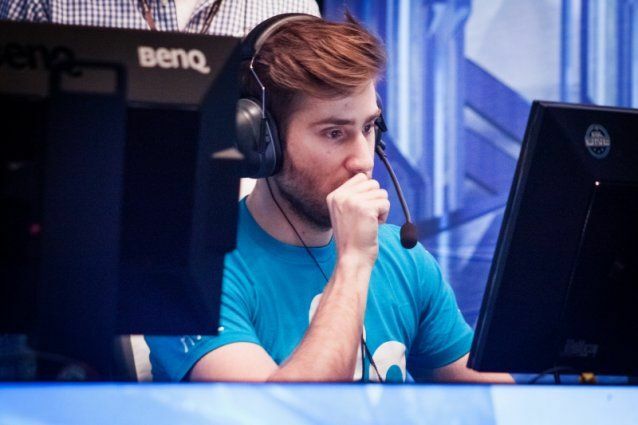 It could also be the first instance where eSports players are subject to out-of-competition drug testing in the days, weeks, or months leading up to the competition. Poker, at least for the time being, doesn’t seem to need or want exposure at international multi-sport events. 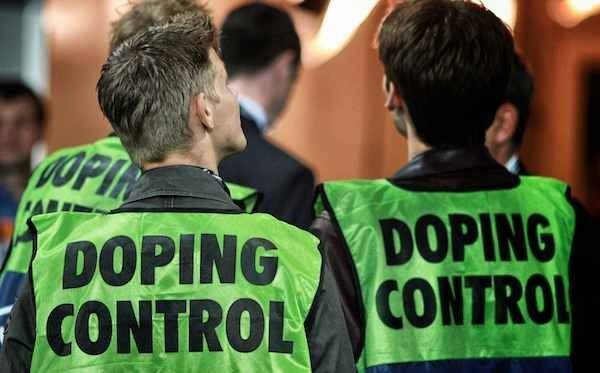 However, if the day comes when drug use gets so rampant that people start questioning the legitimacy of top poker players’ abilities, the WSOP may want to look into hiring on an anti-doping organization to test its stars (much like the UFC did with USADA). If either sport wants to legitimize and eventually reach a spot at the holy grail of competition, they better start taking testing seriously: for a sport to be admitted to the Olympics, one of the requirements is anti-doping testing. But for now, the majority of testing being done in poker and esports is only that of its fans’ and sponsors’ patience. 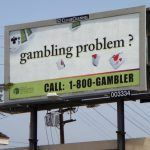 Why Do People Get Addicted To Gambling?